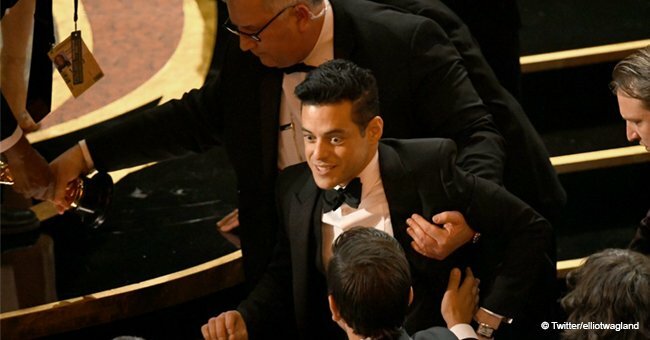 Rami Malek won the Golden Globe for Best Actor for his role in "Bohemian Rhapsody." 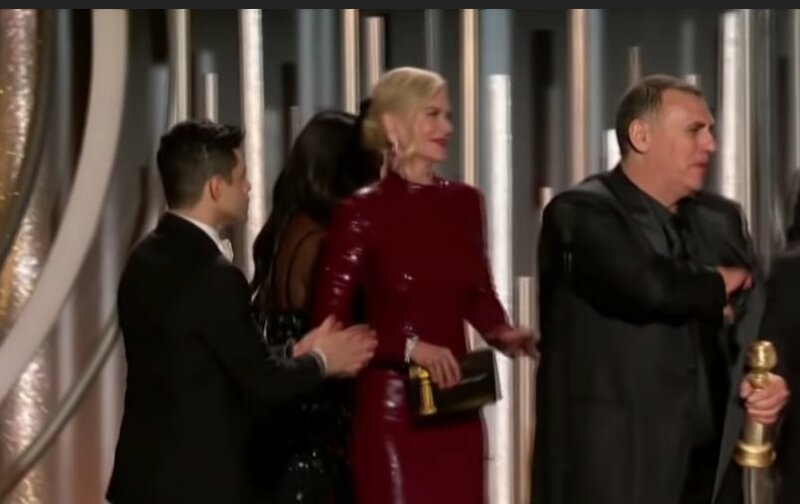 "Bohemian Rhapsody" also won Best Picture at the Golden Globes award ceremony with Malek's portrayal of the late lead singer of Queen garnering critical acclaim. 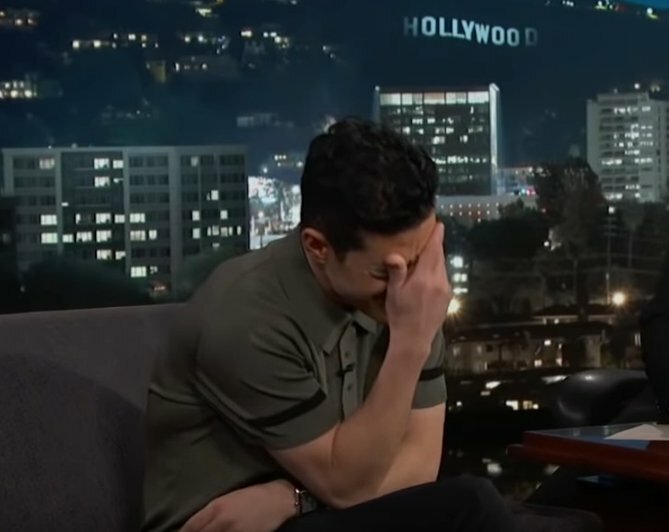 However, when Malek appeared on Jimmy Kimmel a few days after his big win at the Golden Globes, Kimmel highlighted another moment which Malek probably hoped was missed by the cameras. During the ceremony, Malek comes out on to the stage walks to greet Nicole Kidman who doesn't seem to see the "Mr. Robot" star. Malek then makes a couple of additional unsuccessful attempts to get the attention of Kidman. "I had not seen that,” said Malek to Kimmel while hiding his face in his hands. Unfortunately, Malek was right, and the seeming snub from Kidman did go viral after the show aired. 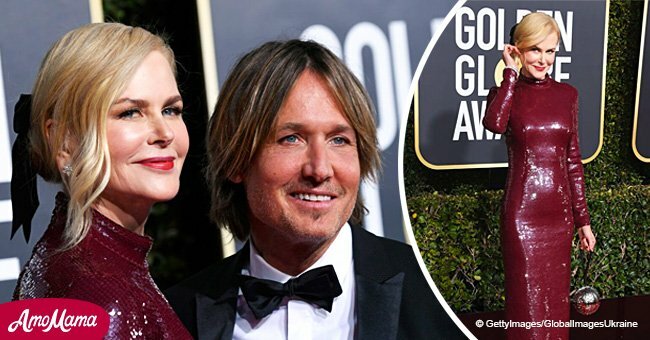 Malek was quick to add that Kidman's husband was a bit more congratulatory toward him on the evening. 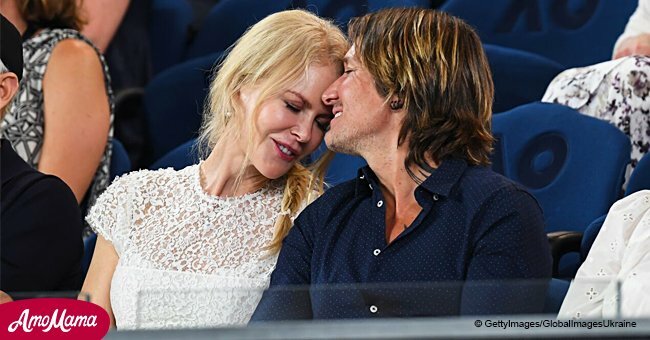 "I got love from Keith [Urban] that night, her husband. He’s a massive Queen fan,” Malek said. If it wasn't clear from his performance in "Mr. 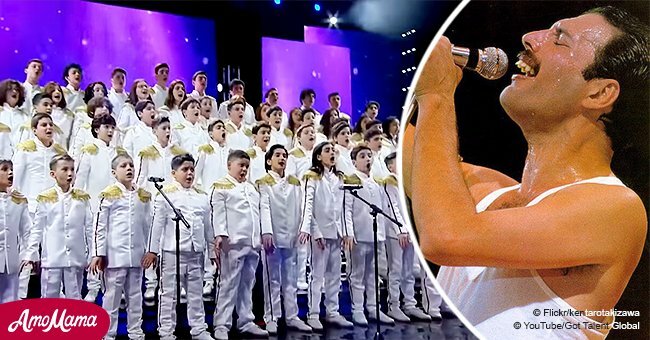 Robot," then "Bohemian Rhapsody" surely cemented Malek as one of Hollywood's greats. However, the 37-year-old actor didn't always have it easy. While waiting to make his big break in the industry, he delivered pizzas to make ends meet. He said in an interview: "There were times when I was depressed and started losing confidence, especially when I did not receive any responses for the many resumes I sent out. Also, working in a falafel shop when I have a university degree was not easy." His luck finally changed in 2004 when he was cast in "Gilmore Girls." Fans of Malek can look forward to his upcoming projects. "Mr. Robot returns this year with the 4th season, and he will also lend his voice to Chee Chee in "The Voyage of Doctor Dolittle."